While pursuing an engineering degree, Chef Richard Falk took part time jobs in kitchens around London. When leaving university he had to choose between research or cooking. He quickly found himself in a gastro pub in East London and eventually worked as a cook in multiple locations in the UK’s capital. He found himself on the opening team of awarded restaurant The Dairy and helped the restaurant achieve the reputation it holds today. While at The Dairy, Chef Richard was awarded the title of “Best Chef” at the “Young British Foodie Awards”. His years at The Dairy were very formative and enabled him to progress working with the company he’s with now to help open bars in central London that impart that internal sense of craft and community. 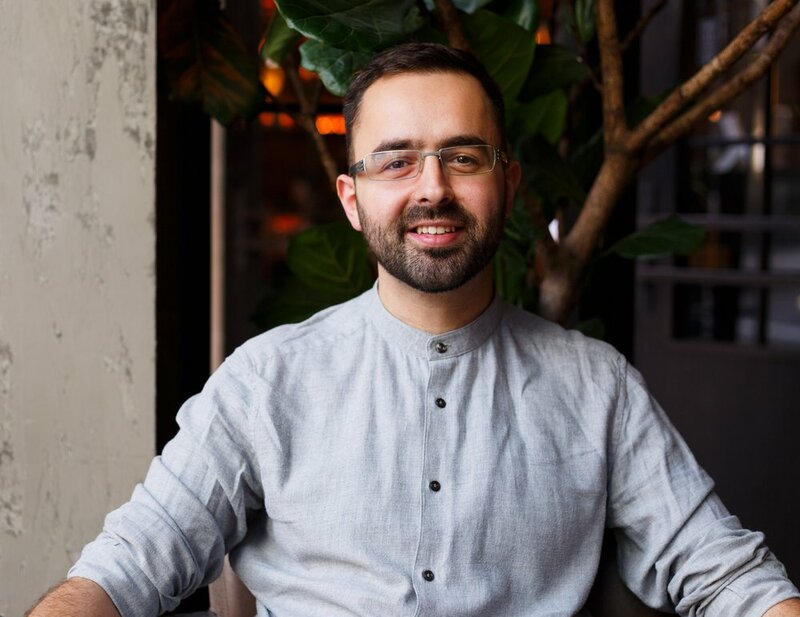 His newest venture is an all-day restaurant and bar named Lino, which opened in an old linoleum factory near Smithfield Market in London in November 2018.